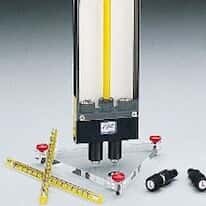 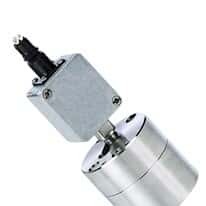 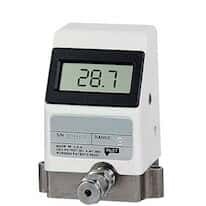 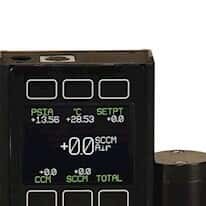 Flowmeters, and sensors are used to measure the volumetric or mass flow rate of a liquid or a gas. 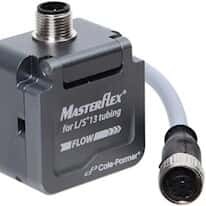 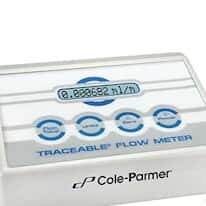 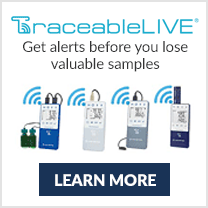 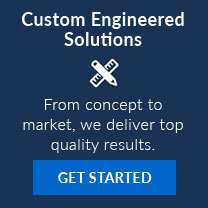 We have the appropriate flow instruments for your flow measurement needs. 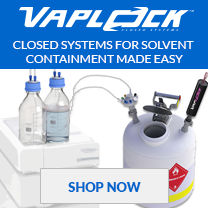 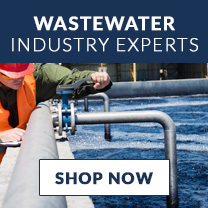 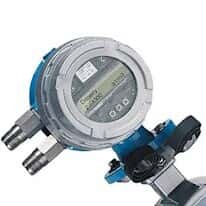 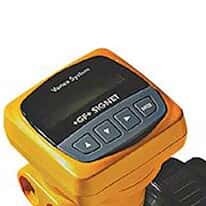 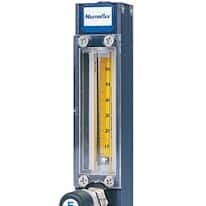 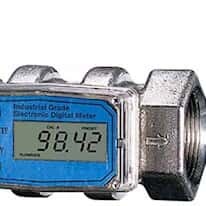 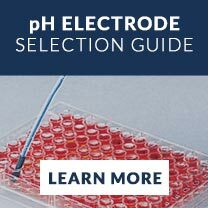 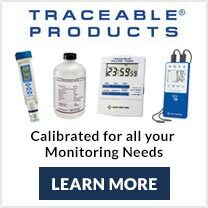 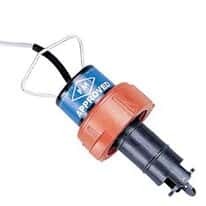 Choose from a variety of variable area flow meters (rotameters) and electrical flow meters including gas mass, differential pressure, turbine, paddle-wheel sensors, gear, ultrasonic, magnetic, Coriolis, and vortex meters.